Looking for a bathroom vanity idea for your farmhouse? 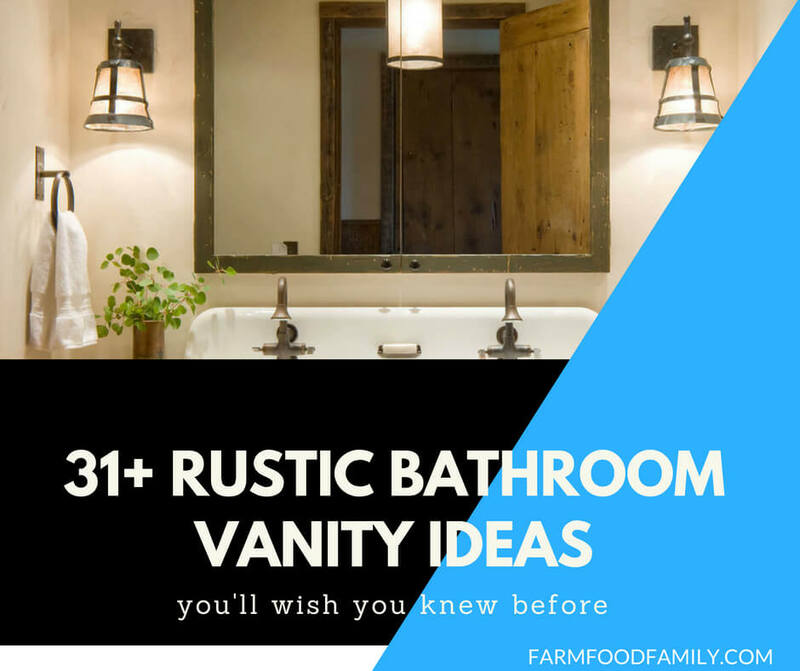 Luckily, we have curated 33+ unique and simple farmhouse bathroom vanity ideas to help you take your bathroom from drab to that rustic farmhouse dream. If you love these ideas, please share it.